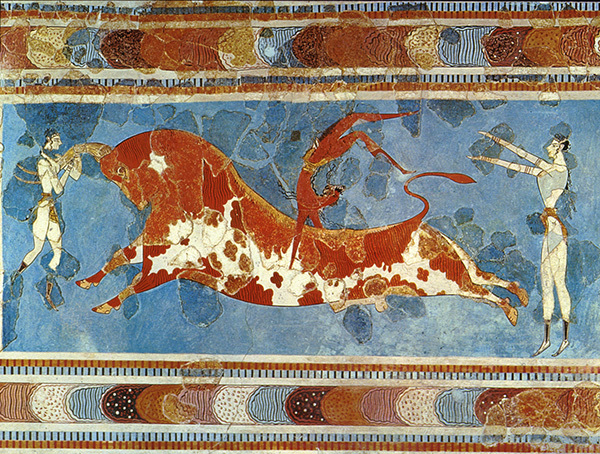 There's all sorts of civilizations that lived throughout the Mediterranean area during the Bronze Age. Just about every island had their own, unique group that traded with the others. 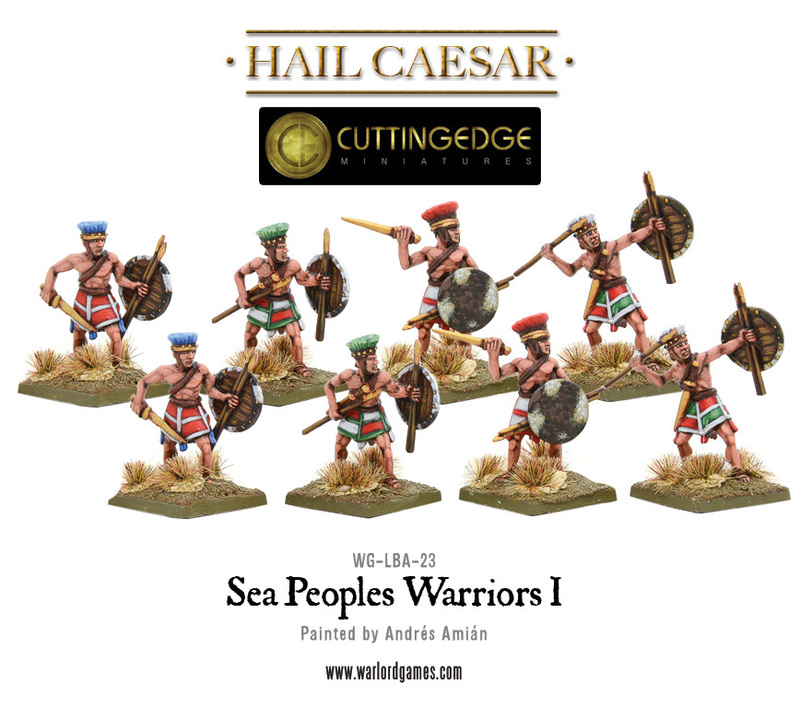 Well, Warlord Games wants you to be able to play all those various groups in Hail Caesar, and so there's a couple new sets of minis out to help with that. Spears, shields, swords, and slings were pretty much the go-to in terms of armaments (weapons that didn't start with the letter S would come later). Armor wasn't very much known until the later periods as well. 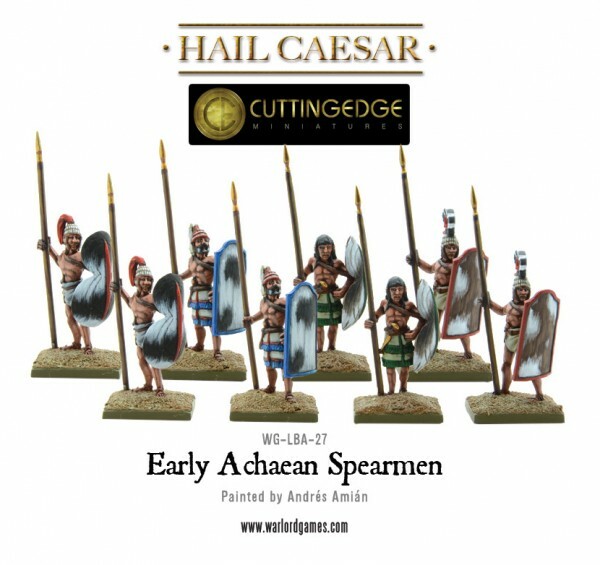 There's several sets of these figures available, showing both early and later-period warriors, so you can customize your collection to fit the force you want to put on the table.